An elegant Edwardian mansion house accompanied by a beautiful riverside beat, Ramornie has been placed onto the market by CKD Galbraith. 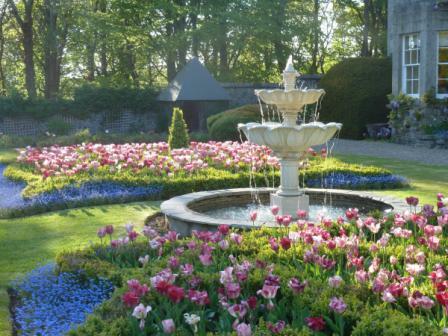 Occupying a quiet position on the banks of the River Ythan in the Aberdeenshire town of Ellon, Ramornie is ideally located for access to local shops, schools and facilities as well as being close to one of Scotland's largest and wealthiest cities, Aberdeen. 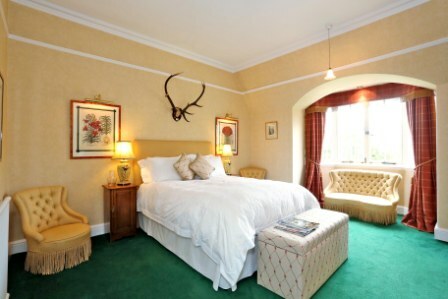 The entrance to the property leads into Ramornie's main reception hall, which opens to the inner hall and morning room - a fine room with a stunning open fireplace and south facing views over the garden. 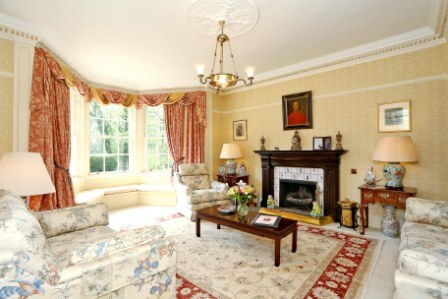 From here, one can access the delightful drawing room with a large bay window that floods the room with natural light. 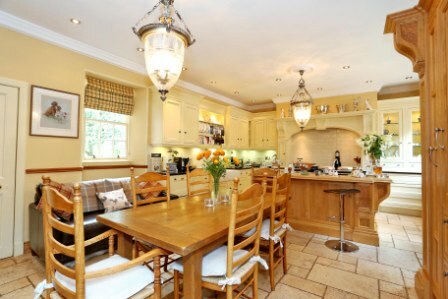 On the ground floor there is also a good sized dining room, with French doors to the garden, and a larger less formal sitting room with a door to an impressive conservatory. 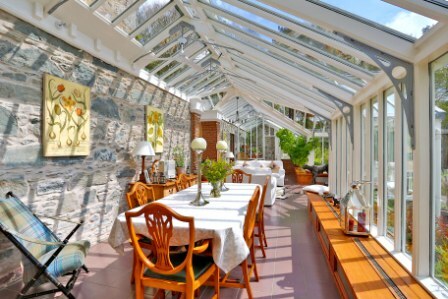 The conservatory can be used as an exquisite room for entertaining large numbers but is also suitable as a quiet haven to enjoy the beautiful views over the garden. From the conservatory there is also access to a sauna and wet room. 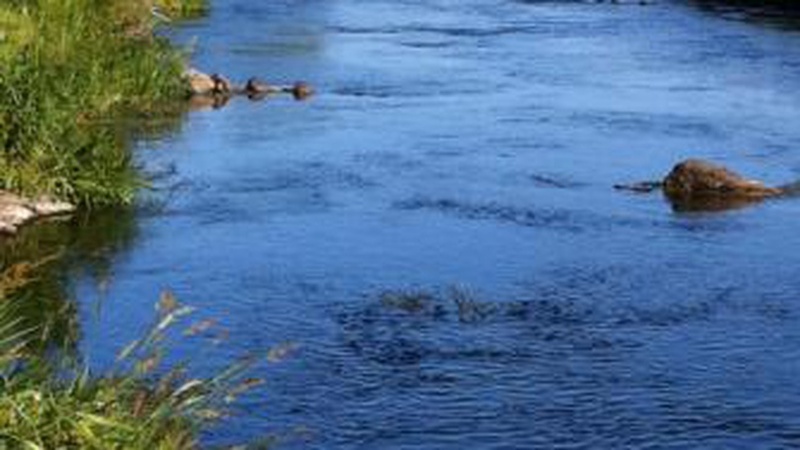 Sitting on the highly acclaimed River Ythan, the beat at Ramornie extends to about 1 kilometre (0.6 miles) of single (north) bank fishing. 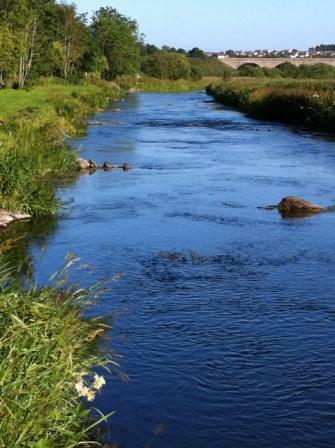 A long established fishing river, particularly for sea trout, finnock and salmon, the Ramornie beat has yielded a healthy five year average of 37 Salmon and Grilse and 12 Sea Trout per annum. The beat is easily fished by two rods from the bank and has 12 named pools, ending under the viaduct near the centre of town. 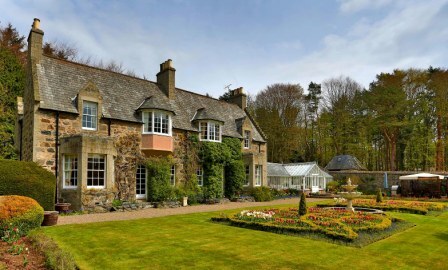 Rod Christie, who is conducting the sale of Ramornie on behalf of CKD Galbraith, said: "Ramornie is a magnificent family property that exudes period charm but remains ideal for modern-day living. "The house was built in 1914 after being commissioned as a generous wedding gift by the parents of both the bride and groom to their respective children. "That wonderful history remains tangible almost a century later and the current owners have been careful to respect Ramornie's unique characteristics whilst comprehensively improving and upgrading this elegant, six bedroom home. "The accompanying fishing beat and outstanding policies are features we rarely see available on the open market and we would expect Ramornie to generate local, national and possibly international enquiries." Ramornie is being marketed by CKD Galbraith at a price of 1,450,000. Find out more about this property.